List of appearances and events for this weekend including Jeff Jarrett versus Colt Cabana?! 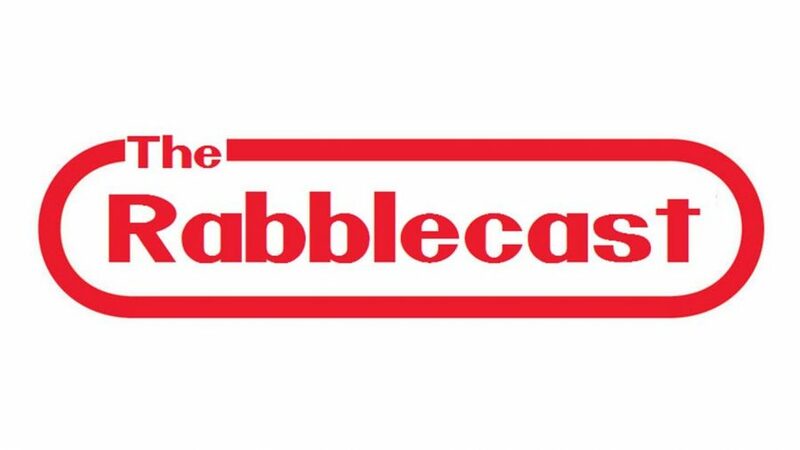 Rabblecast #341 WWE Fumbles, TNA For Sale? 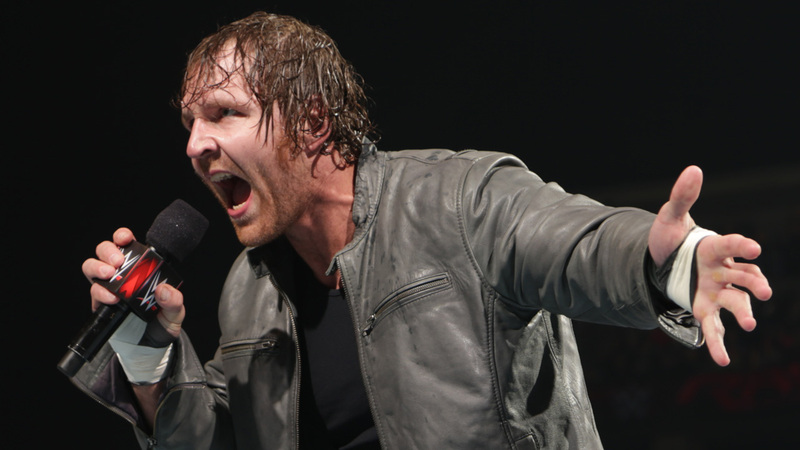 What happened in wrestling history during the week 29th September to 6th October? Read on to find out!! So what went down at Madison Square Garden? Who Will Induct Mick Foley into the WWE Hall of Fame? Arda Ocal Interviews Mick Foley About WWE Hall of Fame — Who Would Foley Pick to Induct Him? 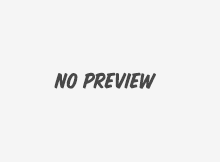 Clash of the Champions: When Champions Clash!